After a couple of days of tan prep with the help of Rub Rub Rub from Lush Cosmetics and some intensive moisturiser, I was ready to go with my tanning mitt and some Sienna X. 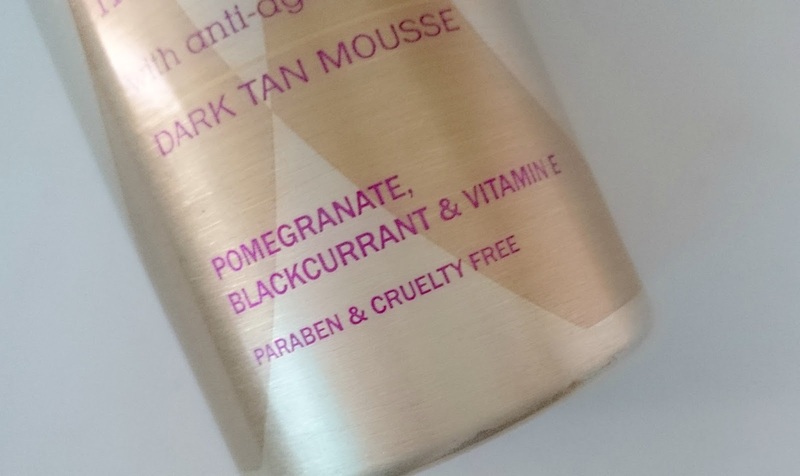 Containing blackcurrant, babassu oil plus pomegranate, vitamin E and that all important Q10 this is the fake tan to compete against all fake tans. 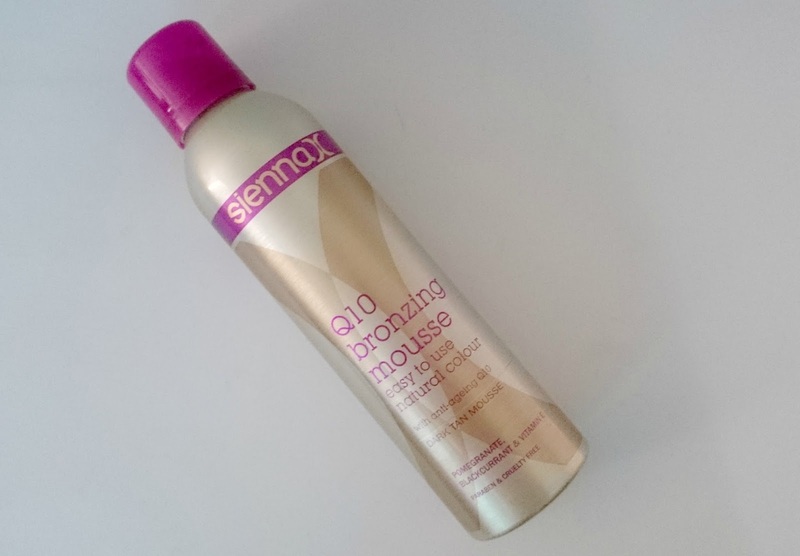 Sienna X Q10 Bronzing Mousse leaves a gorgeous, golden glow and looks incredibly natural, not a Dorito looking body part in sight! Thanks to its handy colour guide when applying you can see where you've missed, giving you the chance to blend properly so as not to have any tan mistakes. 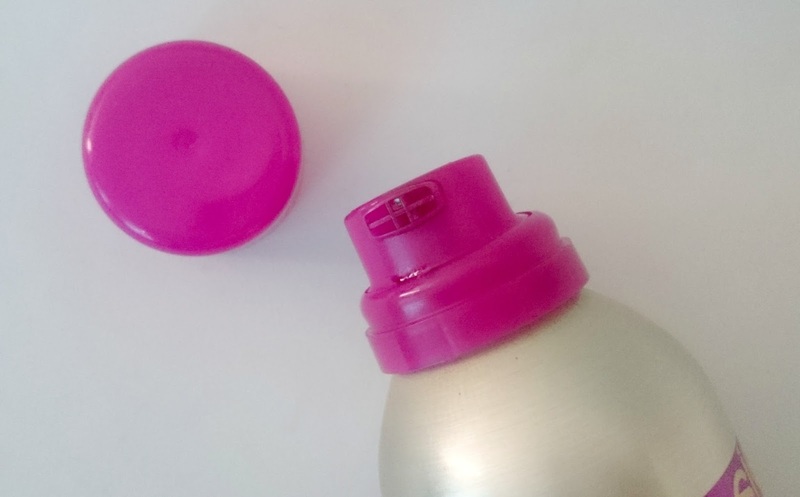 It's sweet smelling scent also sets it apart from your standard fake tan, gone are the days of smelling like a digestive. If you are looking for an easy to use, natural looking tan then Sienna X have it covered with this handy mousse in a can. 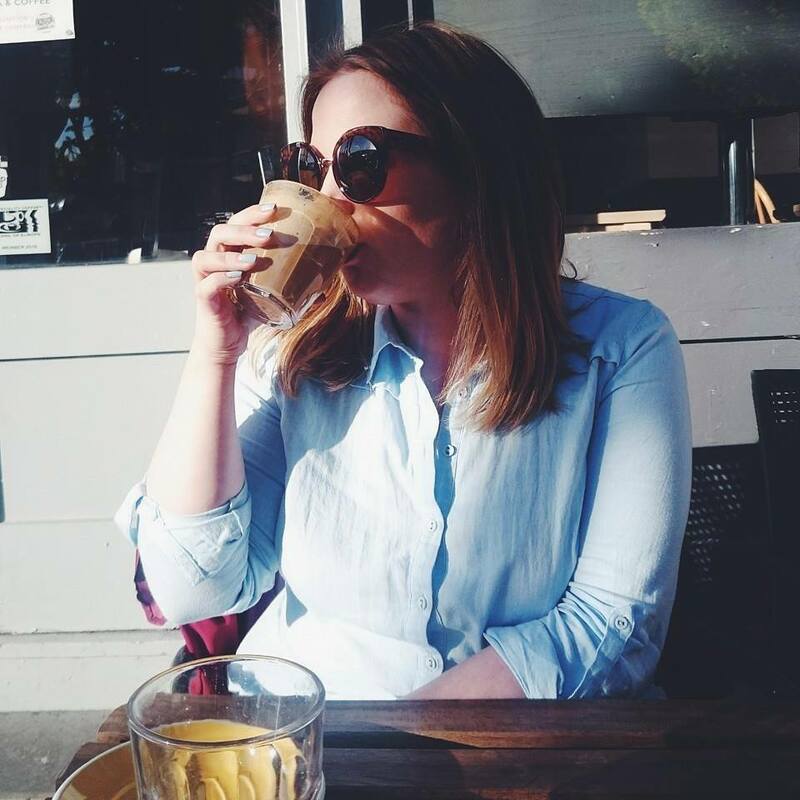 I have been using Coca Brown tan and it’s lush! I don't know how I have never tried Sienna X when I have tried the majority of fake tans. I used to only use mousse, but recently been like sprays instead...but maybe when I'm back into mousses I'll give this a go!